Unit Size Guide - Which Size Storage Unit Is Best for Me? Unit Size Guide - Which Size Storage Unit Is Best for Me? Unit Size Guide – Which Size Storage Unit Is Best for Me? Think you need to store your apartment furniture for a while? Or even your whole house’s furniture? That’s no problem for Autumn Wood Storage – we have an entire complex of highly secure personal storage containers for any purpose. There is no minimum lease term, so customers can store for a month or a year (or even more) if they need to. The cheap rental rates and high-tech security are no issue – it’s the size of the storage unit that you need to ponder! In this guide we explain roughly how much you can fit into each container, and their size equivalent for you to visualize. Find out which unit will be best for you by reading our guide. The smallest container of secure storage in Sun Prairie, WI is around the size of a walk-in wardrobe. Most customers find that they can hold about an entire small apartment’s worth of furniture and appliances, plus boxes of smaller items. This size is perfect for people who wish to move out their whole apartment, or families needing to store just a few room’s worth of items from their home. Medium storage containers vary between about 10×15-10×20 in size, but they will typically fit the furniture from three bedrooms. To help you visualize the size, imagine a room just a little smaller than a single car garage. This is the smallest size container to hold vehicles, but they must be average-sized or smaller vehicles. Customers wishing to move half their home first and the other half later may benefit from storage containers of this size. Medium-sized apartments or small homes will also comfortably fit into these units. For more information, see our Autumn Wood Storage website. The roomiest containers are your best bet if you have a lot of furniture to hold. 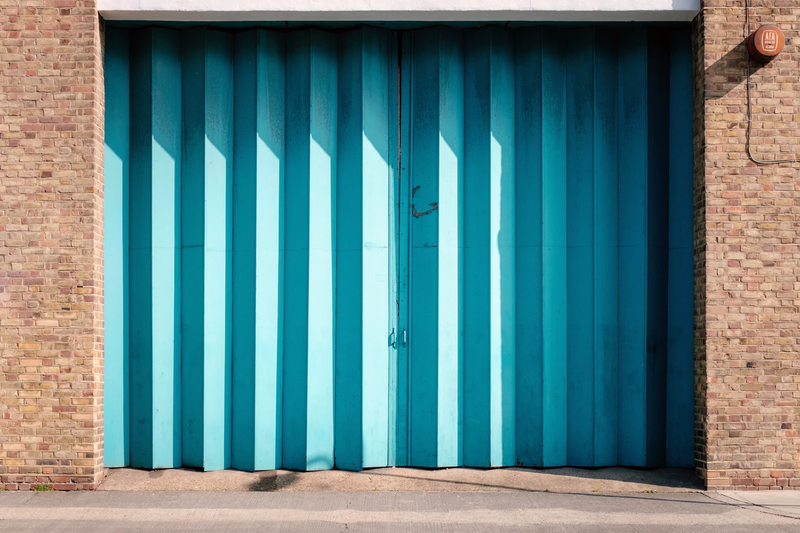 These will also help with storing large vehicles – most size cars, trailers and even boats will fit into Autumn Wood Storage’s largest containers! This space can vary between 10×25-10×30. Large lock ups are comparably about the size of a single car garage. Customers report that they can fit the whole contents of a multi-bedroom house inside these containers. If you need to lock up a large load, these spacious containers are your solution. It is recommended that you visit us at Autumn Wood Storage container complex before taking out a lease on a unit. Viewing the lock ups will provide you with a better visual representation of the sizes. You can measure them and make sure that your items will definitely fit into the space before you rent. You’ll also see our security cameras, coded gates and protective fences, proving that your belongings are absolutely safe with us. Come down to view our secure complex today! For information on how to rent a unit, visit our homepage.